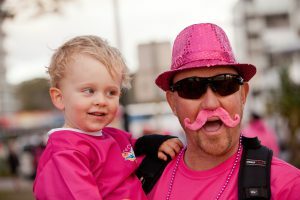 Walk for Women’s Cancers is a family-friendly, fun-walk for people of all ages and abilities. Make a difference for the future of all women! By walking at Walk for Women’s Cancers, you are helping to fund lifesaving research and support programs that will help ensure nobody goes on a cancer journey alone. It’s easy to get involved and start making a difference! 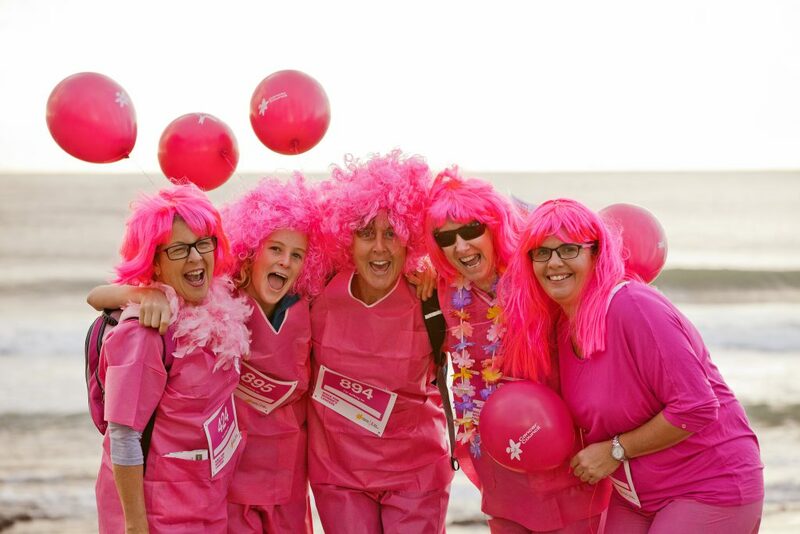 Pre-register now to secure your place and receive a complimentary gift on the day. Click the button below to share your expression of interest to make a difference for the future of all women. We’ll be in touch as soon as registrations open. 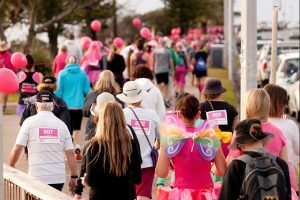 Registrations are not yet open for the Walk for Women’s Cancers 2019 events, but we want to make sure that you are first to know when they do open! Please enter your details and we will confirm your registration and send event information when it becomes available. Your support gives hope for every woman’s future. 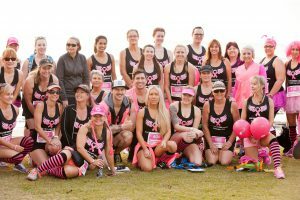 Queensland women are alive today after a diagnosis of a women\'s cancer in the past 25 years.